HomeNews Press releases Conferences Awards Genoskin is a winner of the 7th edition of the NETVA contest: See you soon in Boston ! Genoskin is a winner of the 7th edition of the NETVA contest: See you soon in Boston ! The NETVA (New Technology Venture Accelerator) program consists in a preparation and exposure to high-tech US markets for young innovative French companies. It is run by the Office for Science & Technology of the Embassy of France in the United States in three locations: Boston, San Francisco and Washington, DC. The selected laureates begin their preparation for US markets with a two-day training seminar in France. Each laureate is also paired with one or more American mentors prior to an intense week of immersion in the United States. The laureates then have the opportunity to network with high-level American academic and technological partners and to benefit from an additional series of training workshops focused on how to approach and succeed in American markets. 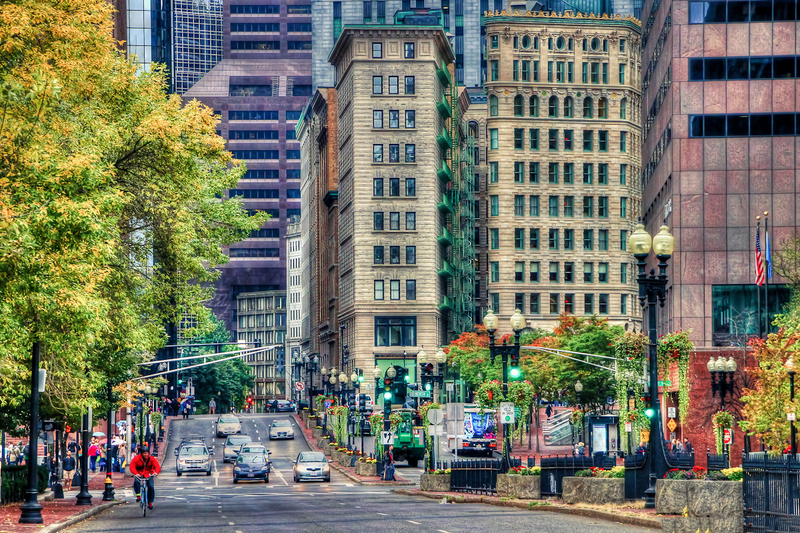 Genoskin will attend the NETVA immersion week in Boston from October 12th to October 17th. Offering Genoskin’s skin models to the US market is a top priority. The NETVA program will help Genoskin to better understand how to start subsidiary in the US.